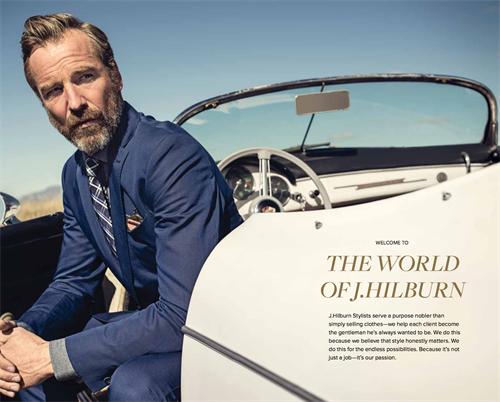 Visit my J. Hilburn website to learn more about our product and services as well as exciting career opportunities with my team. J. Hilburn has no retail stores. Meet with me by appointment.